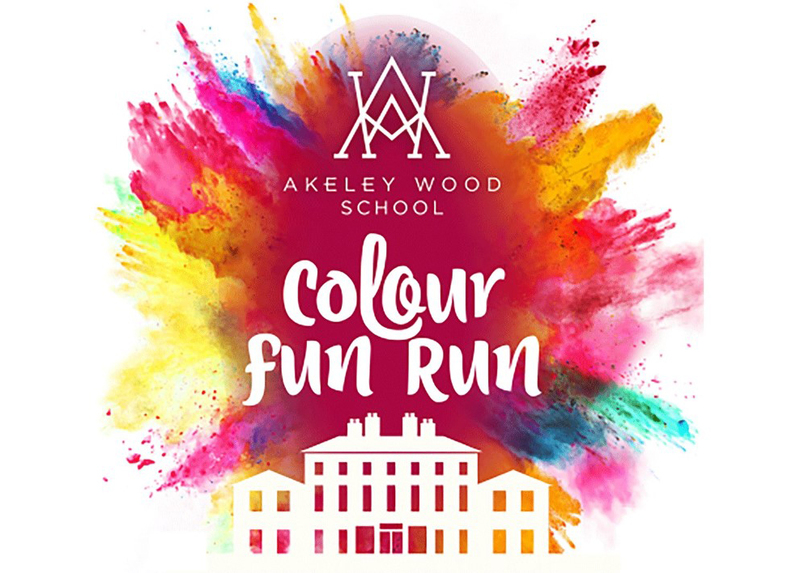 The #akeleycolourrun is a 3km sponsored colour fun run and family day out, organised by the Friends of Akeley Wood School. With a Colour Festival to help warm up, obstacles and colour stations along the route, street food vendors, music, a beer tent, Kidz Zone, children’s entertainer, inflatables, rides & face painting. Please check back next year for more details on Akeley woods colour run 2019.